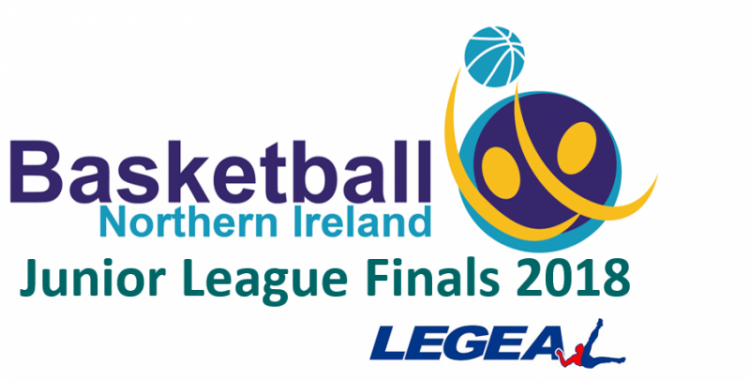 After over 1,000 games played this season the Board of Basketball NI would like to thank the coaches, officials and volunteers who have made all of this possible. The finals will be held over the weekend of 24th and 25th March 2018. The time table is shown below.